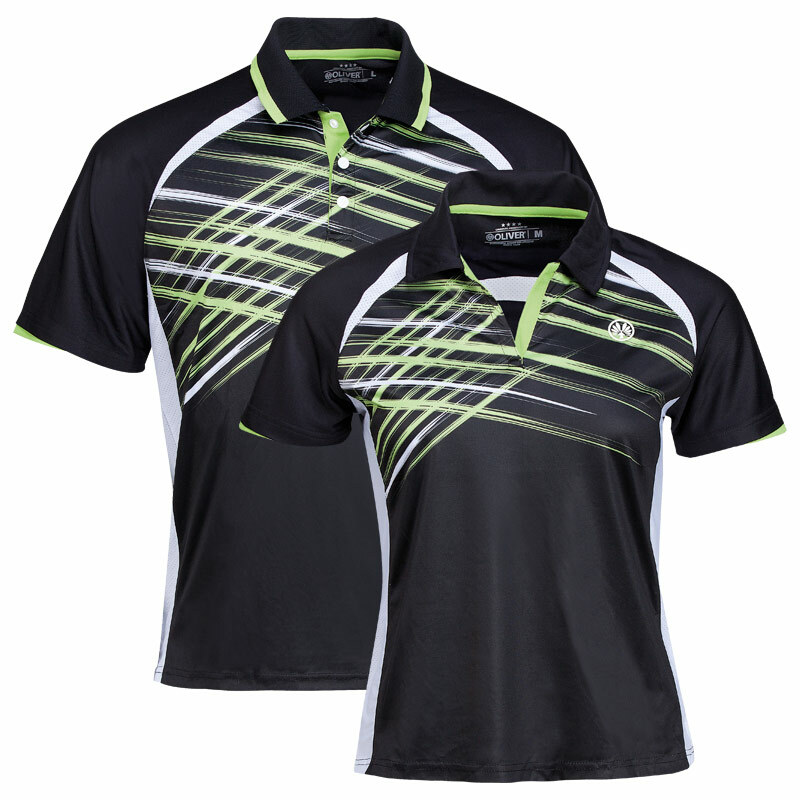 Fine synthetic fibre combination, including all the advantages of microfibre. 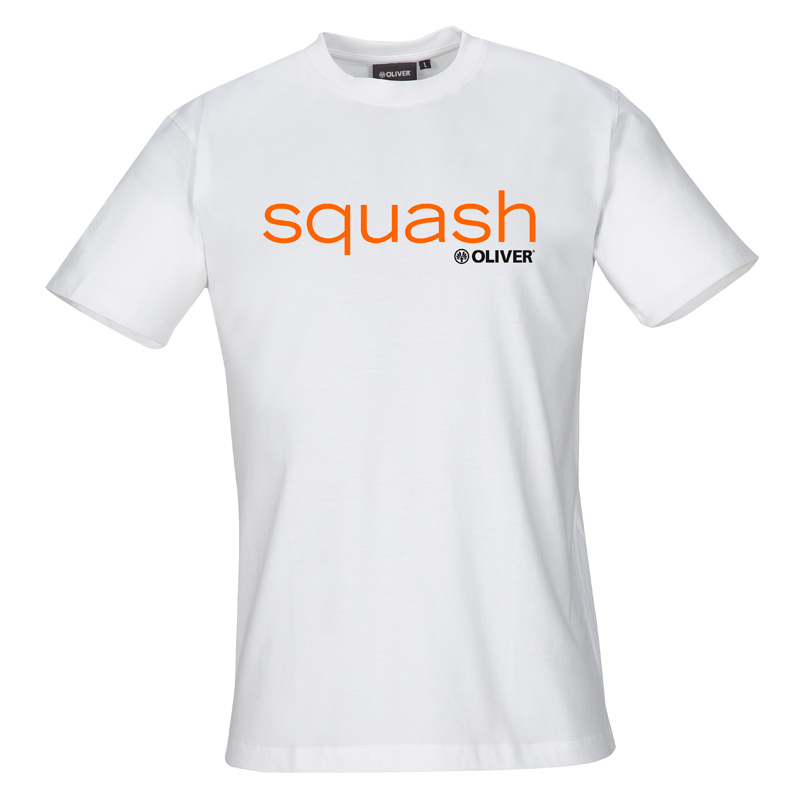 Light and durable | breathable| quick drying| form and colour permanent | ideal for all sports | easy-care. A real high-tech product. Helps to regulate the body temperature. 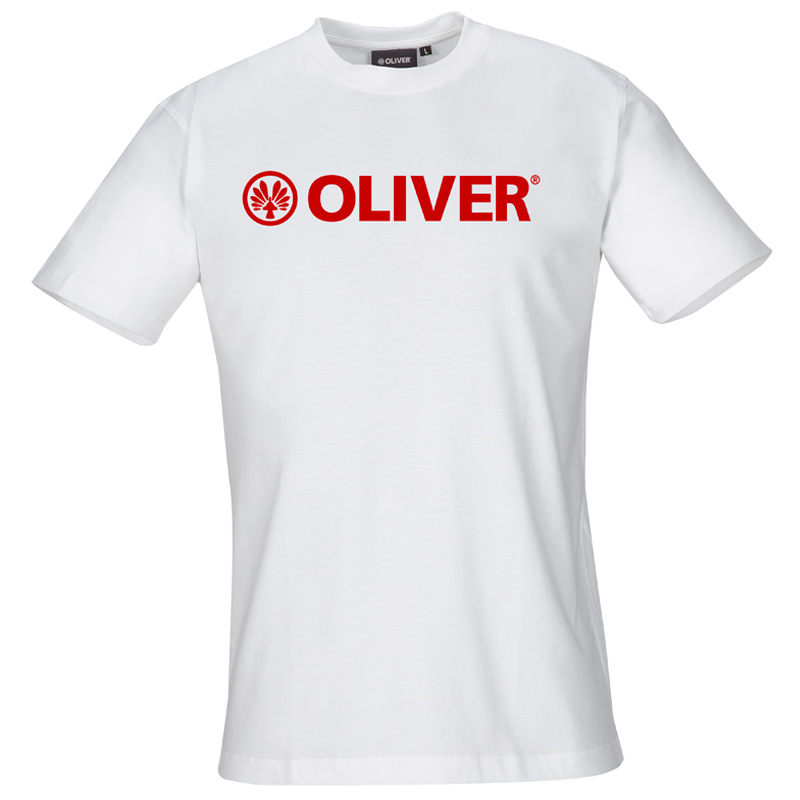 Cotton offers advantageous qualities, like softness, eudermic, moisture retention, durability against heat and easy-care. Cotton is the perfect fibre to store moisture and can also absorb salts, acids and fat, all elements of the human sweat. hard wearing | eudermic | comfortable to wear | excellent moisture regain | long product life | perfect for all sport activities | Hygienisch. An eudermic and natural product for sports. Cotton is more durable by adding the polyester. 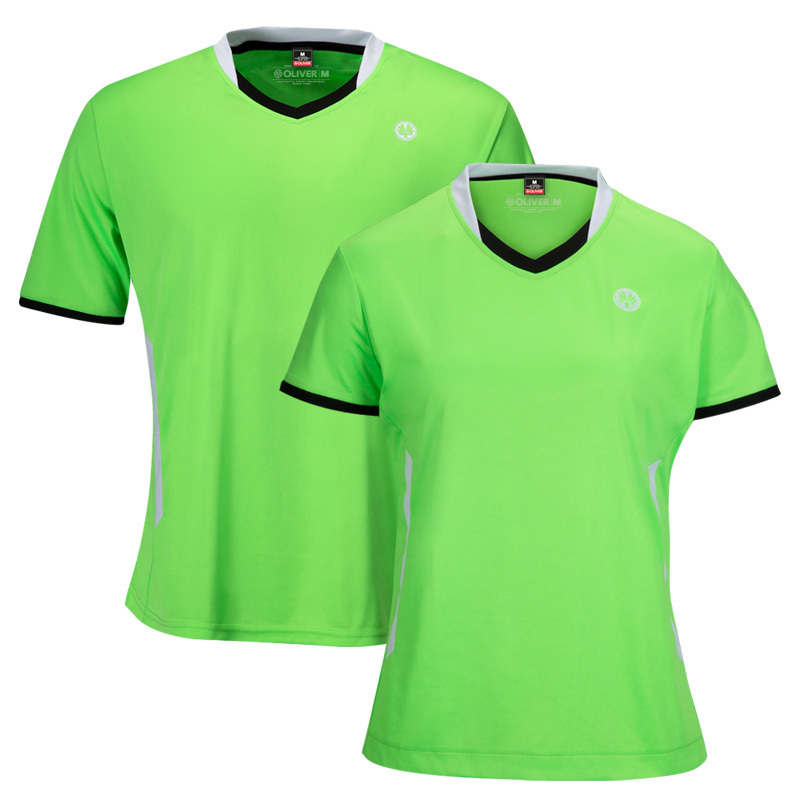 The abrasion resistance is higher compared to conventional cotton and the fabric has high breathability. 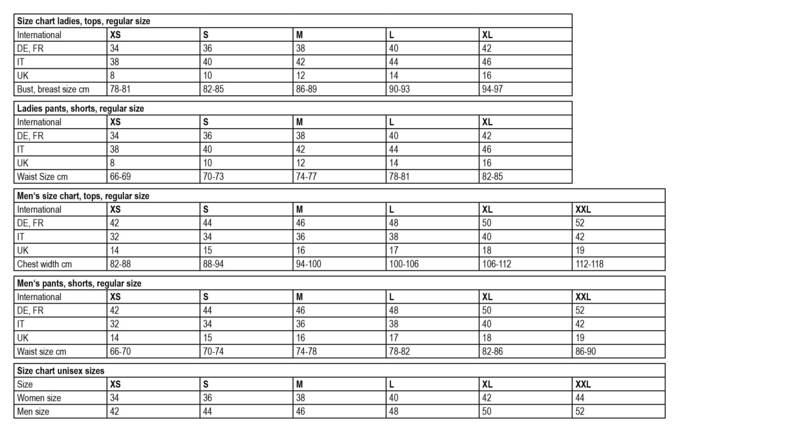 Due to the high elasticity and low tendency to wrinkle is stretch cotton easy to maintain, resistant to deformation and takes little moisture. The result: optimal adaptability to the body and outstanding long-term fit. 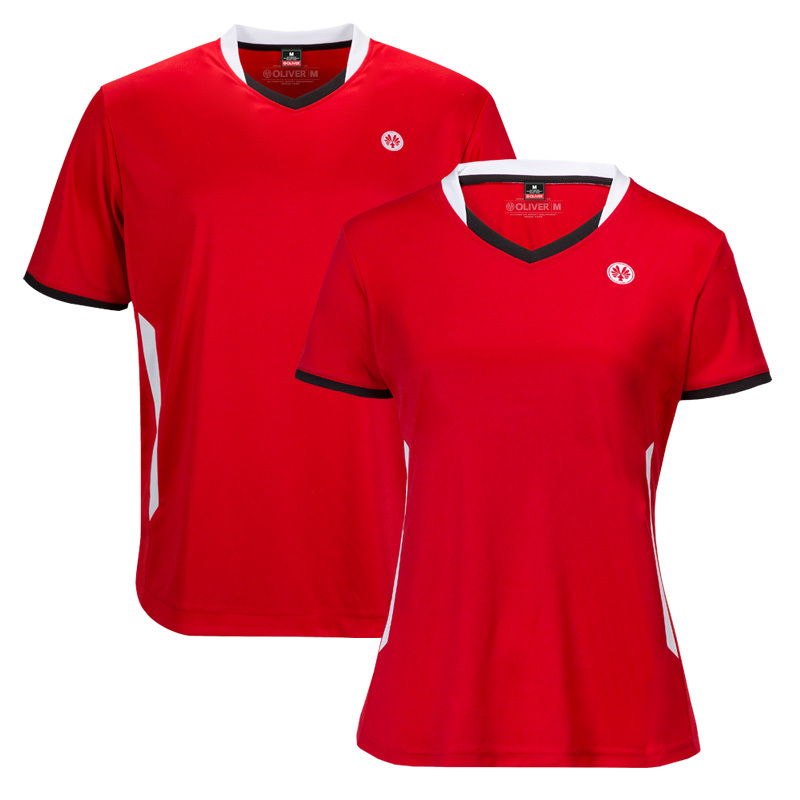 The microfiber textiles offer a maximum wearing comfort during sport-activities. The microfibre technology ensures a fast moisture transport from the inside of your textile to the outside. Keeps your body dry and warm during physical exercises. 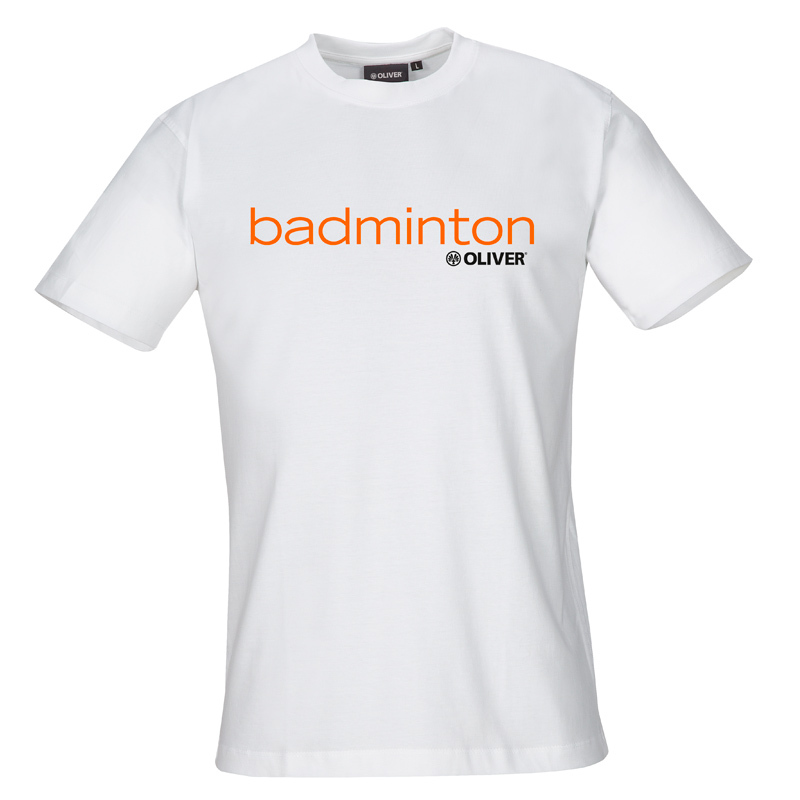 light and durable | eudermic | breathable | fast drying | form and colour permanent | ideal for all sports | easy-care. No more boundaries in your movement. Comfort-stretch is a innovative material combination which adapts to your physical exercise and ensures a feeling of freedom while exercising. durable | eudermic | comfortable to wear | excellent moisture regain | ideal for all sports. An eudermic product, ideal for all sports.